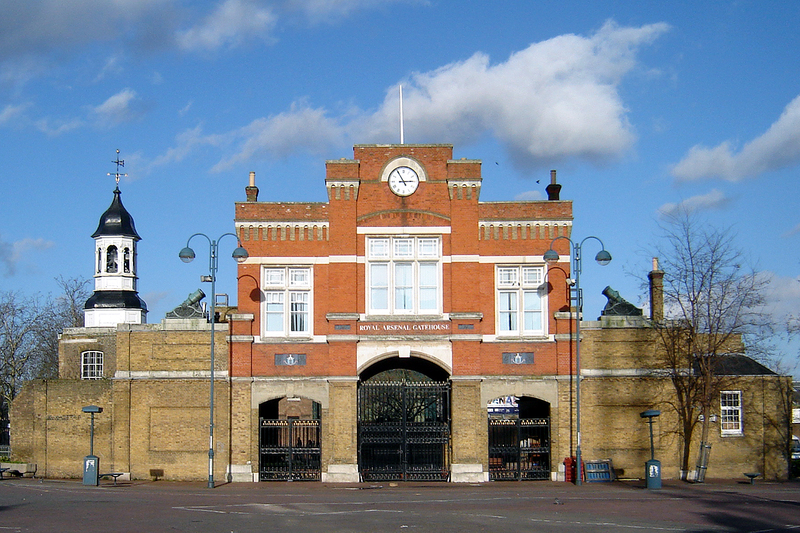 Woolwich is perhaps best known for The Royal Arsenal, which has been at the centre of Woolwich life since 1696, when fireworks began to be manufactured there. The Napoleonic and Crimean Wars necessitated expansion, and production peak was reached during World War One, when it employed almost 80,000 people. Now, the historic buildings are being redeveloped into a new Cultural District under a £31 million investment scheme – including concert and theatre venues, artists’ studios and offices. Woolwich Town Hall was opened in 1906, and inside the Wellington Street evidence lies the ornate Victoria Hall. Now a Grade II-listed building, it is a rare example of an Edwardian Baroque town hall in London. Charlton Manor House & Gardens has stood for over 400 years. It was built in the Jacobean style, and has been put to a range of uses. During the First World War it was the Divisional Quarters of the Red Cross for Greenwich and Woolwich, and became an Auxiliary Hospital in 1918. The House is programmed with events and activities, and is also available to hire. Another Grade II-listed building comes in the form of the Granada Cinema. It was built in the 1930’s as a luxurious cinema, with a Gothic-inspired interior and a seating capacity of 2500. It is now being used as a church hall.